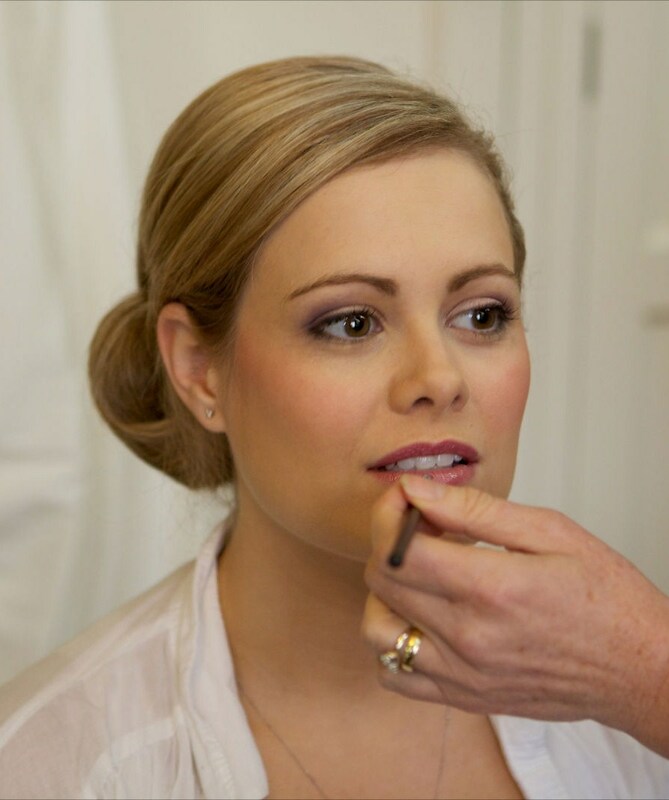 By making your skin look fabulous, bringing out your eyes and enhancing your best features, you will look and feel wonderful and can enjoy your occasion, knowing your make-up will last all day long. 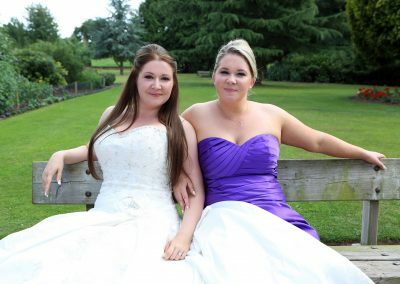 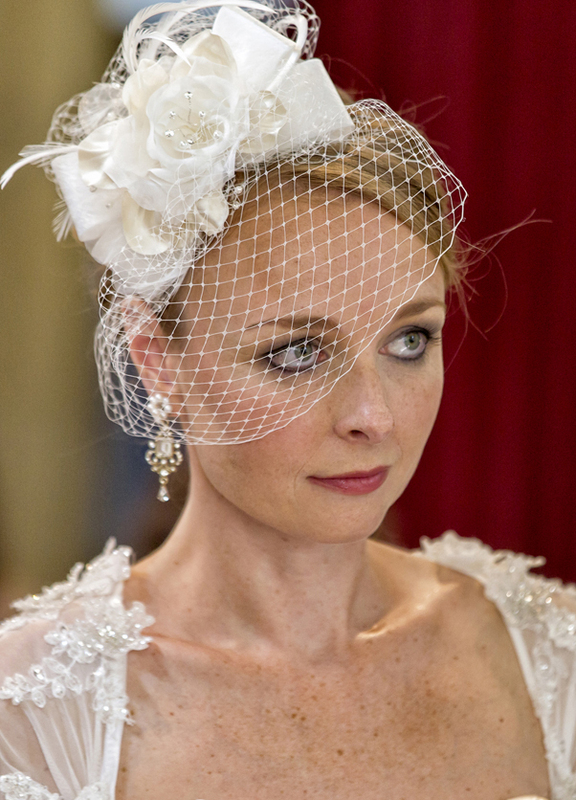 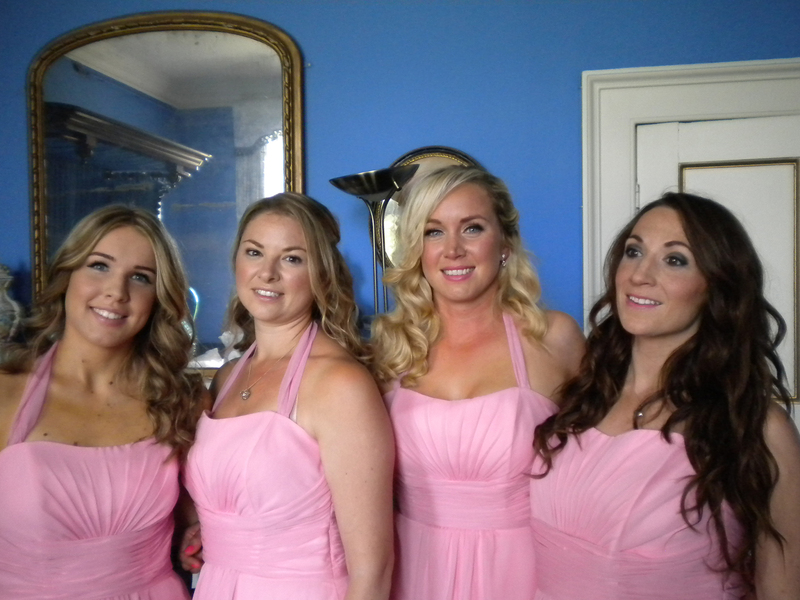 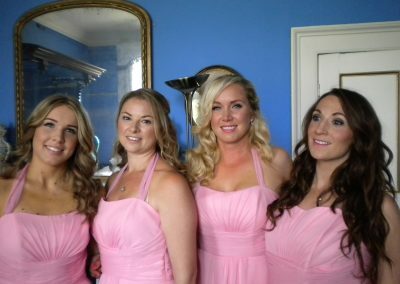 Think about including your mum/groom’s mum for make-up and bridesmaids too. 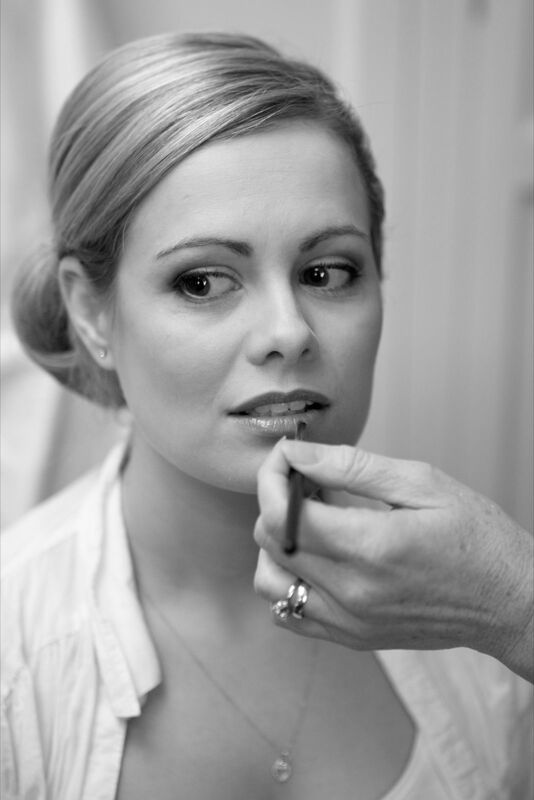 Each person will receive a personal consultation, so the look I create complements what they are wearing and suits their individual tastes, so their make-up looks beautiful. 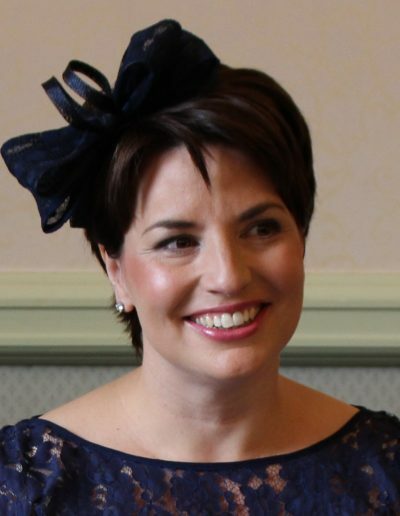 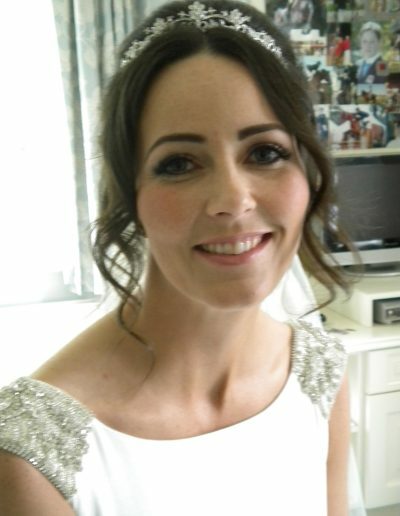 On the day, it is vitally important that your make-up lasts all day and, as well as techniques to ensure your make-up will last the whole day through, I use only top quality brands, such as MAC, Urban Decay, Bobbi Brown and Neal’s Yard Remedies. 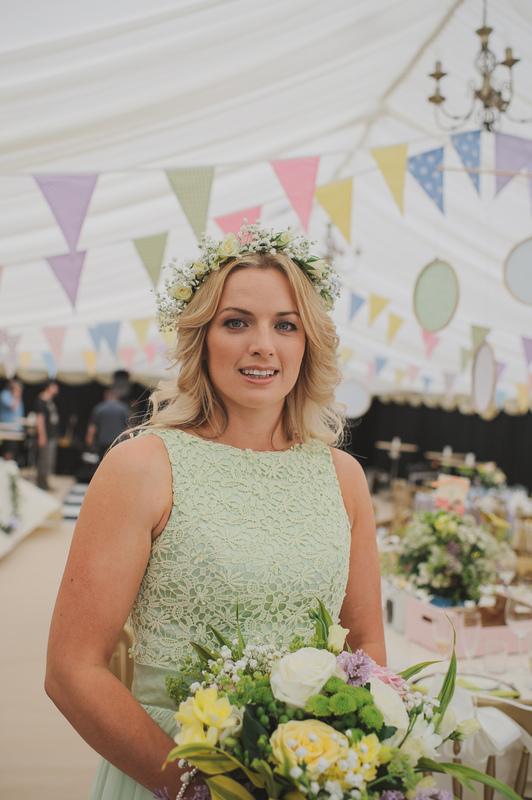 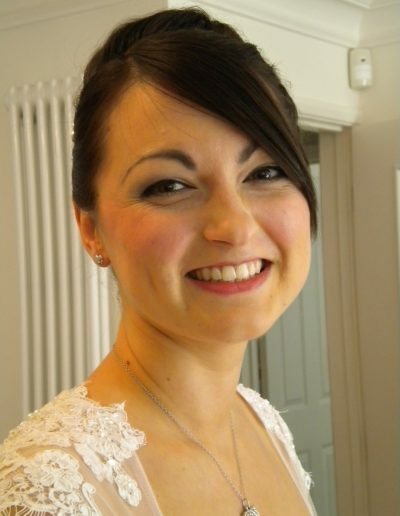 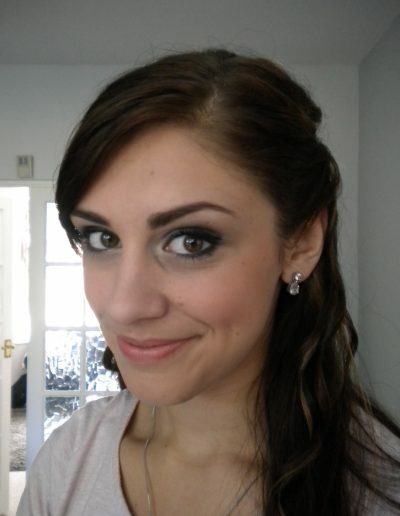 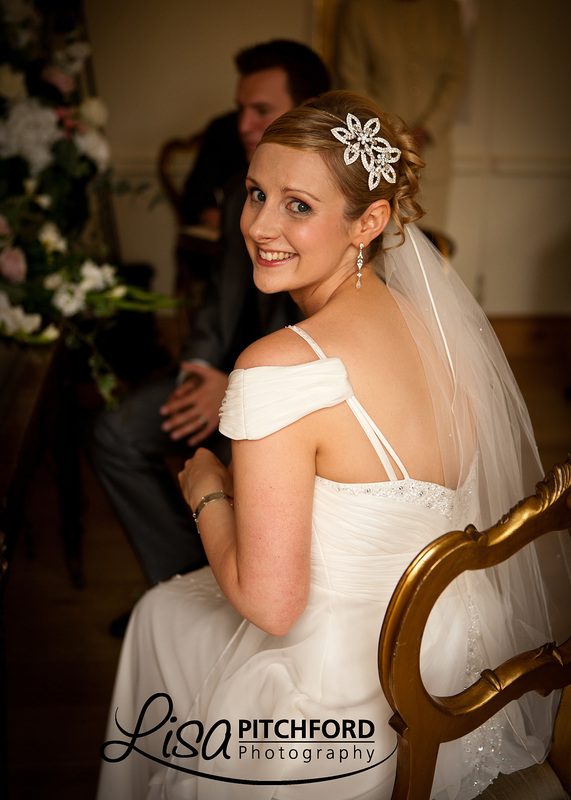 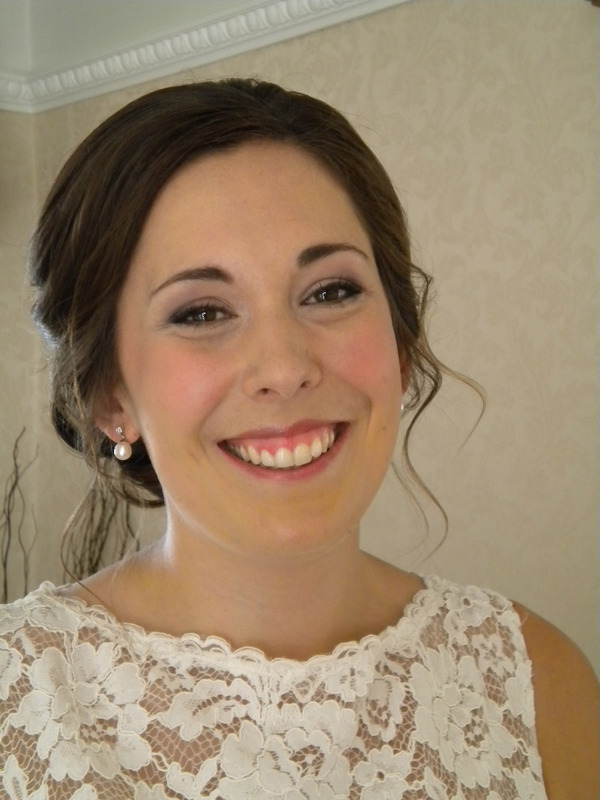 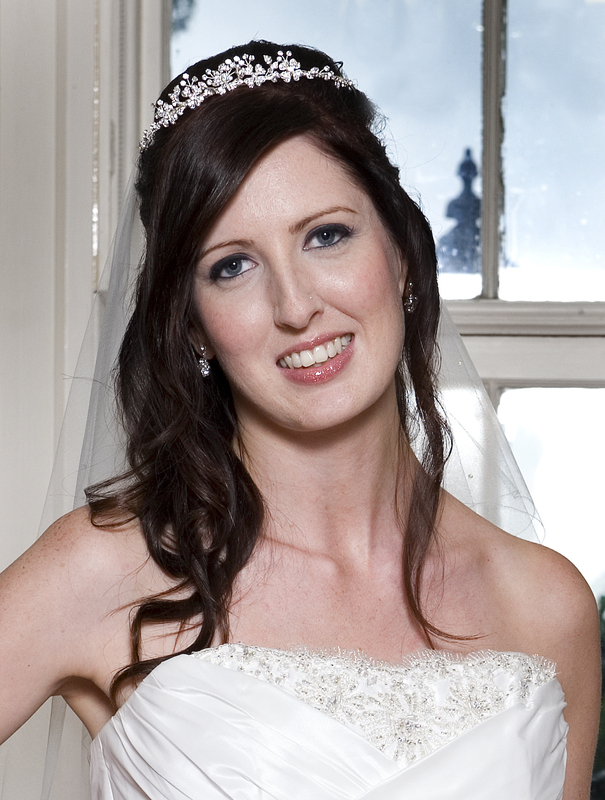 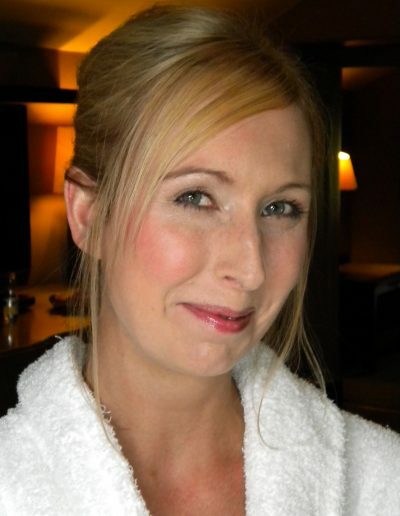 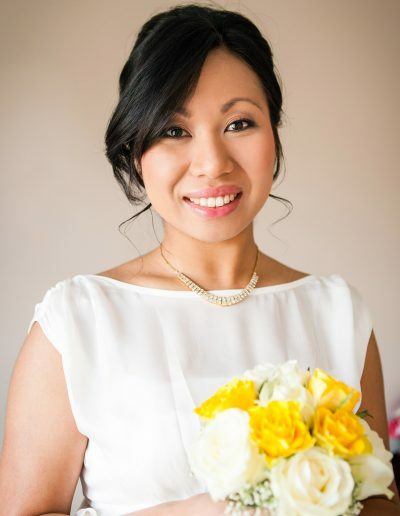 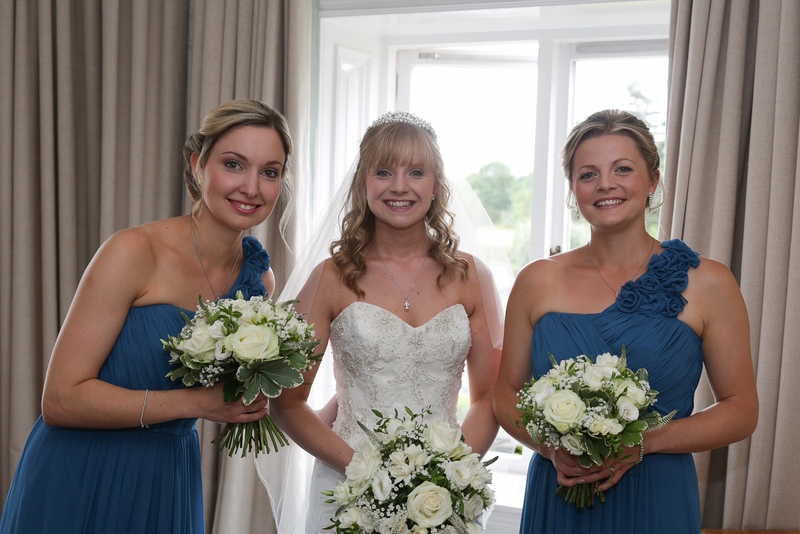 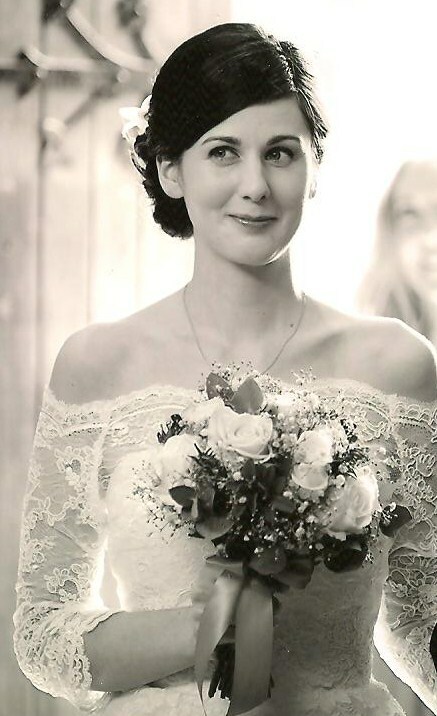 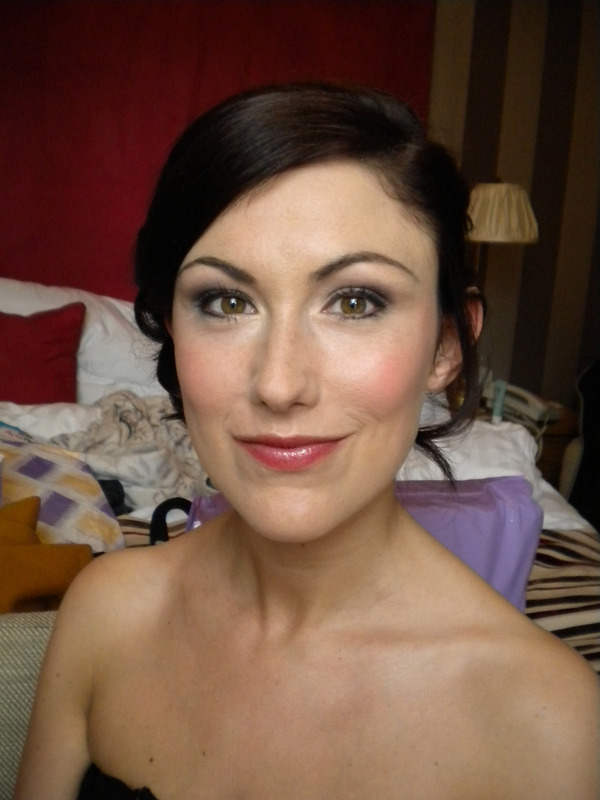 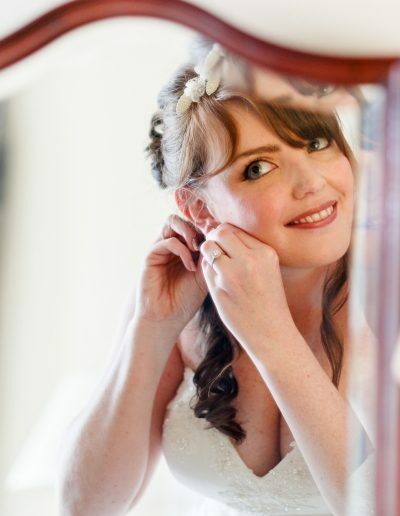 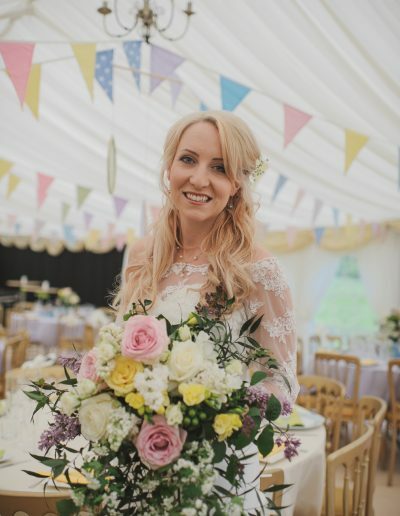 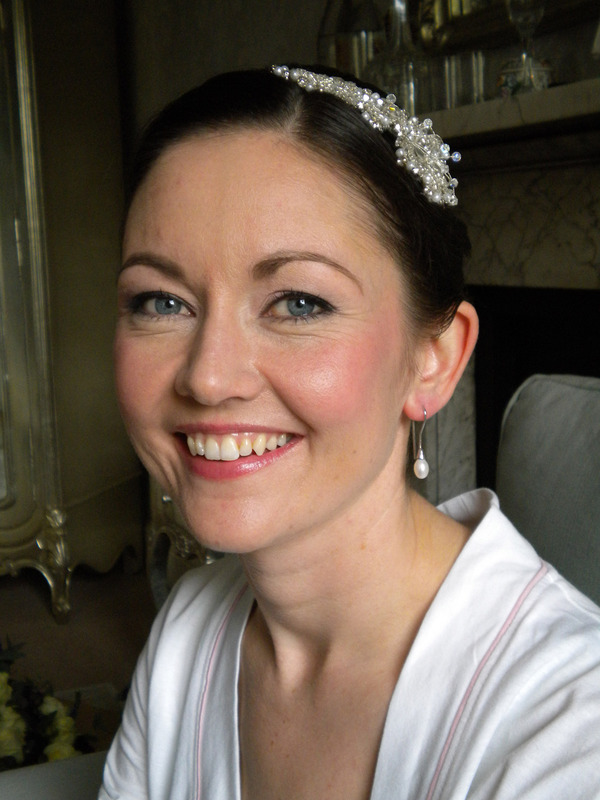 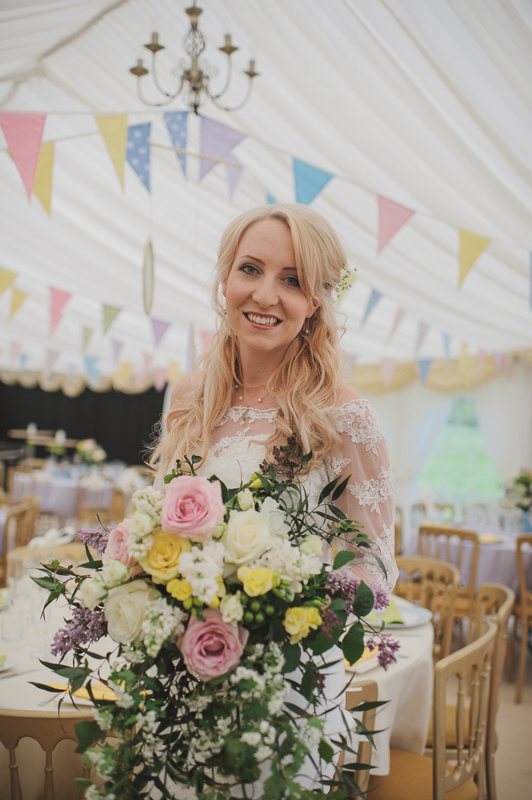 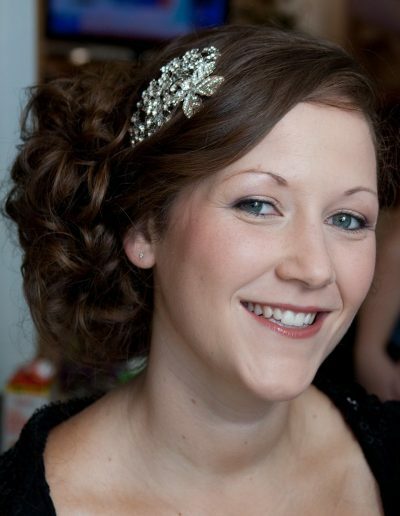 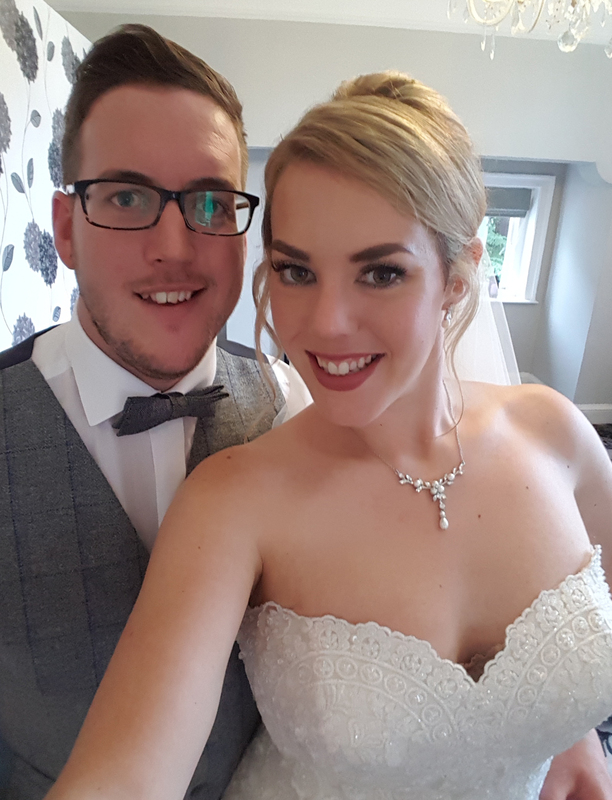 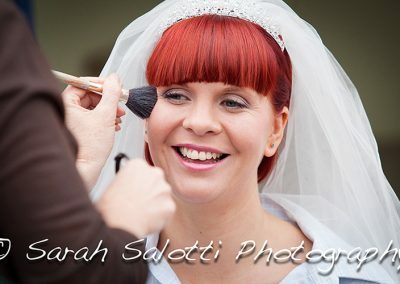 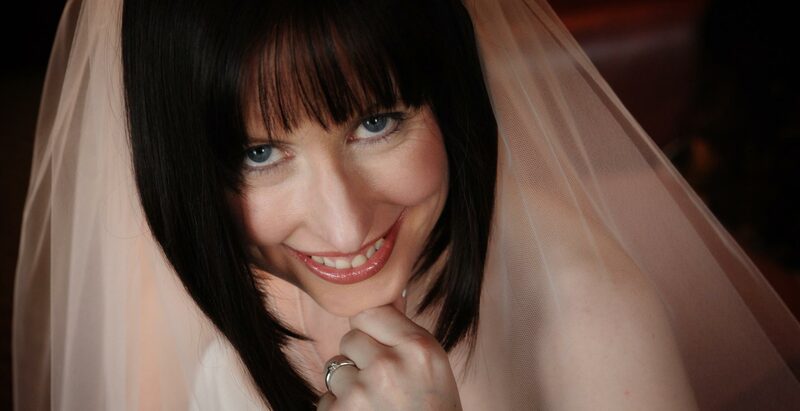 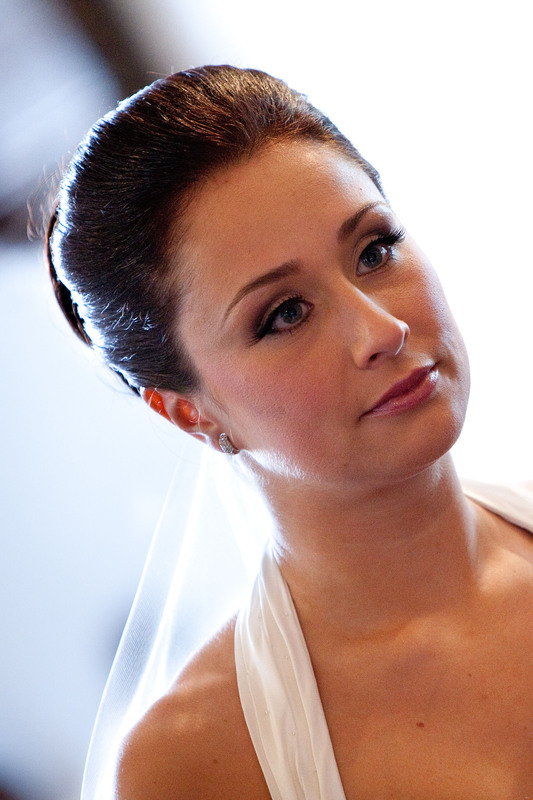 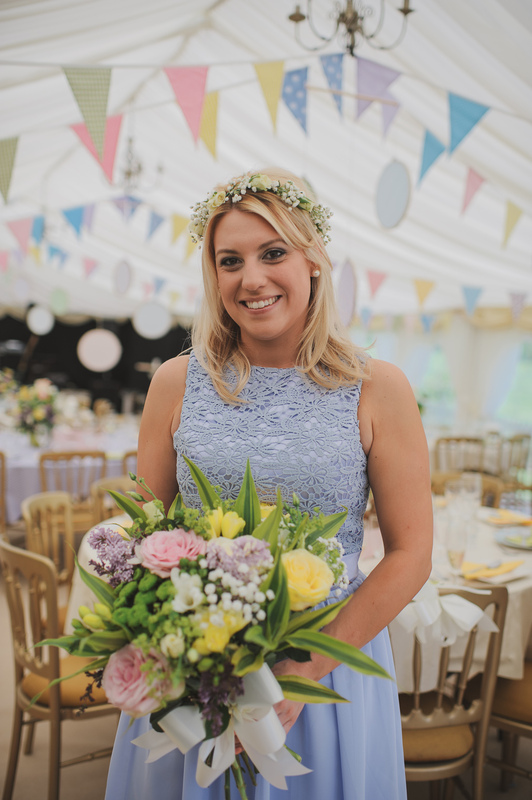 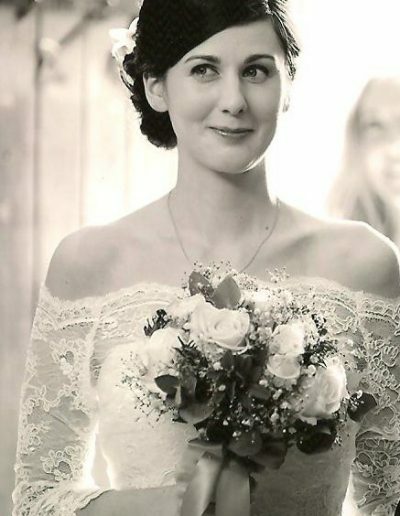 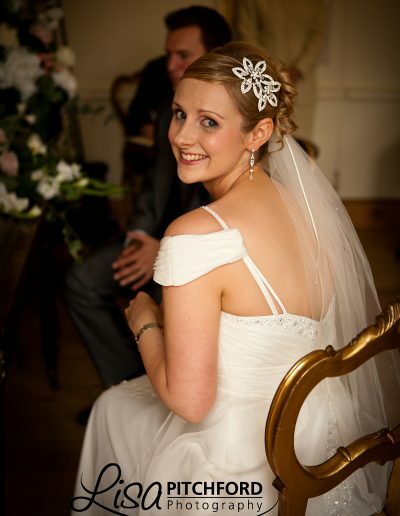 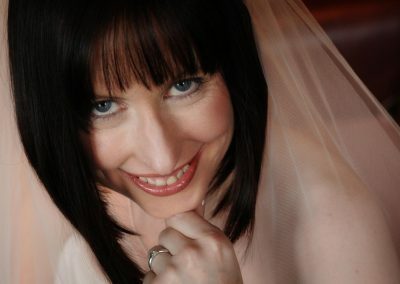 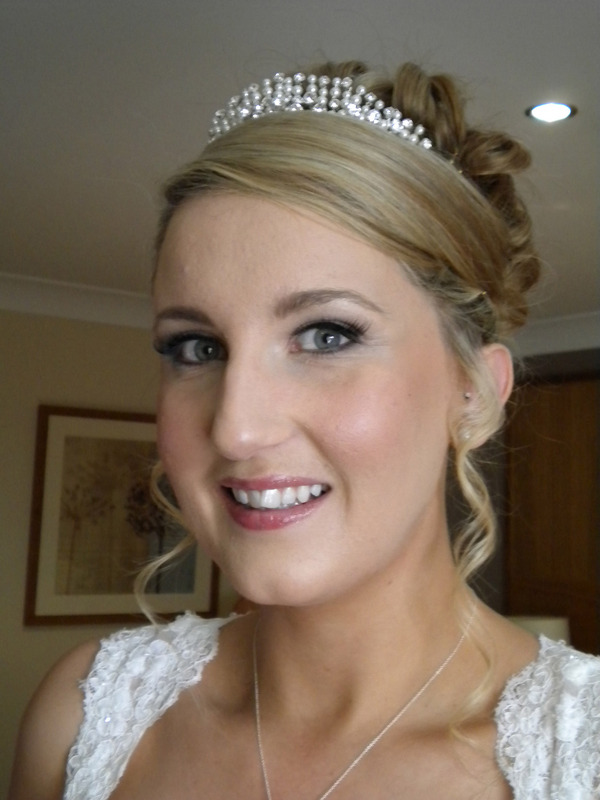 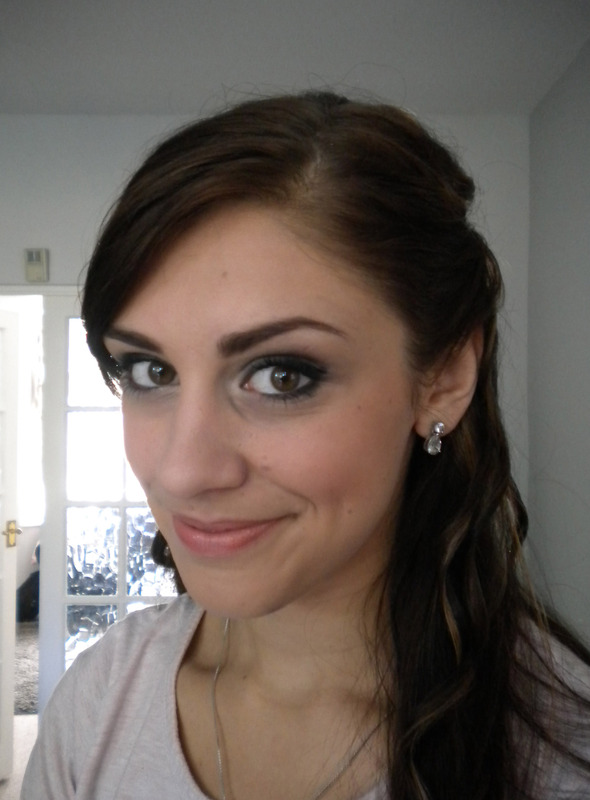 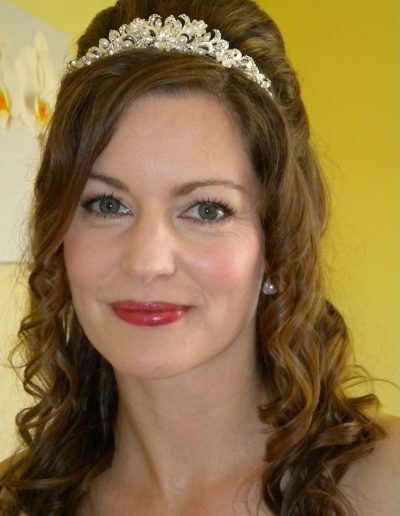 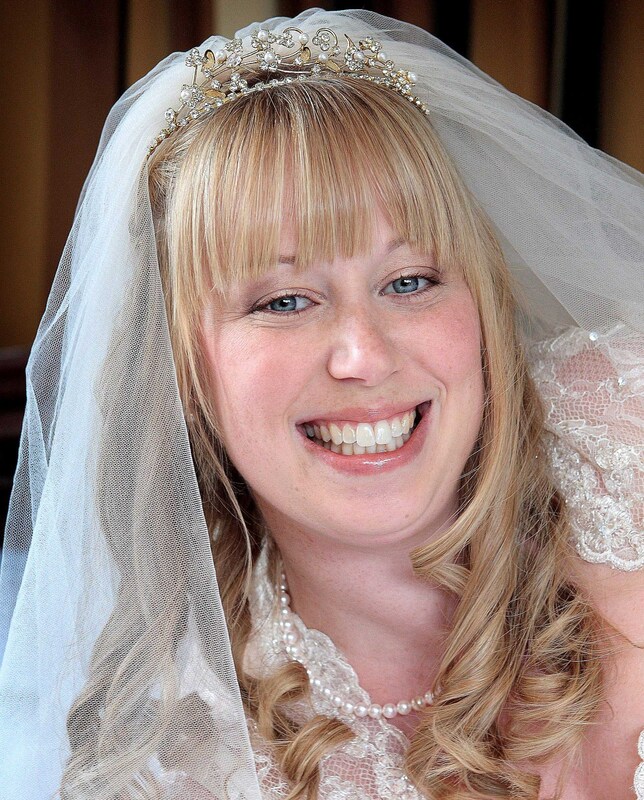 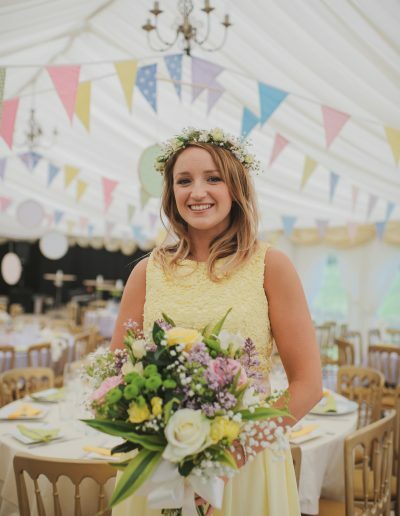 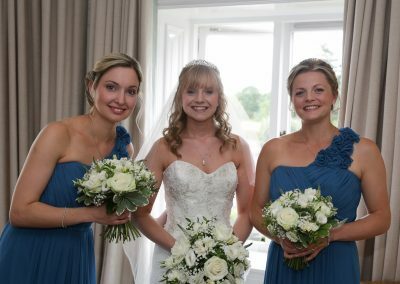 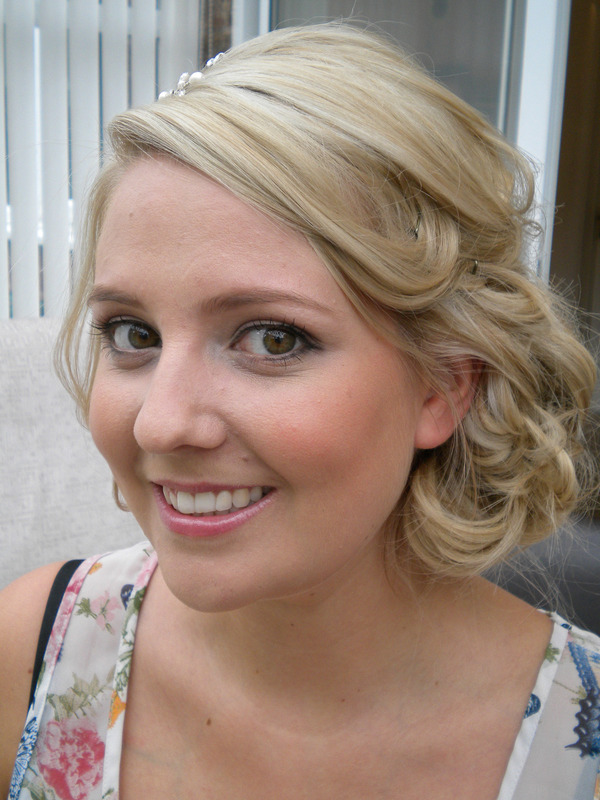 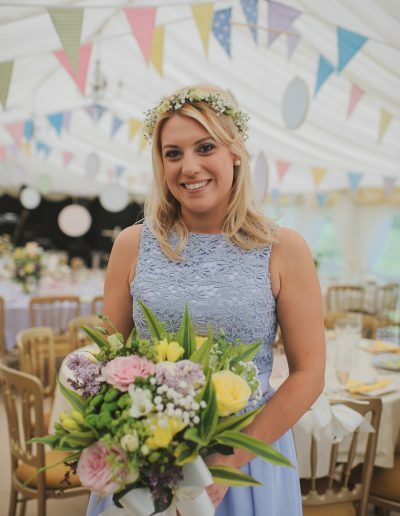 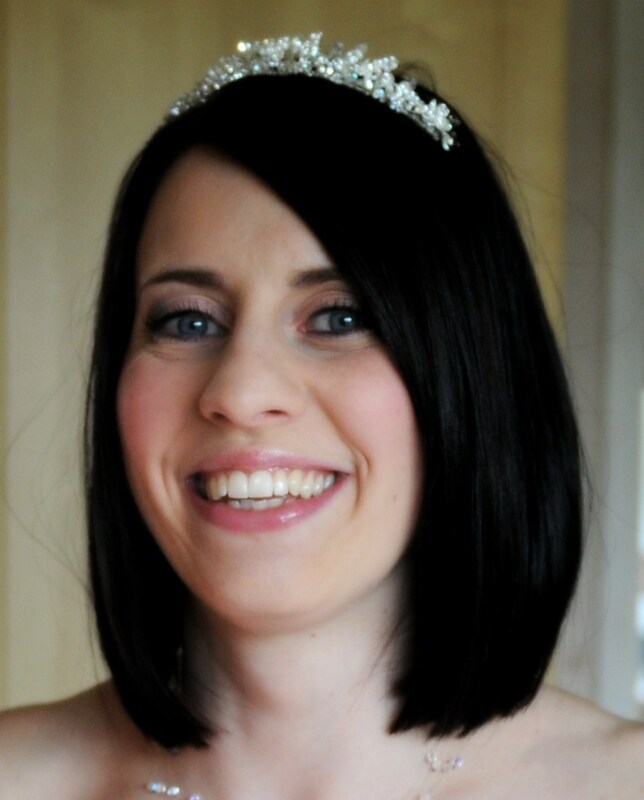 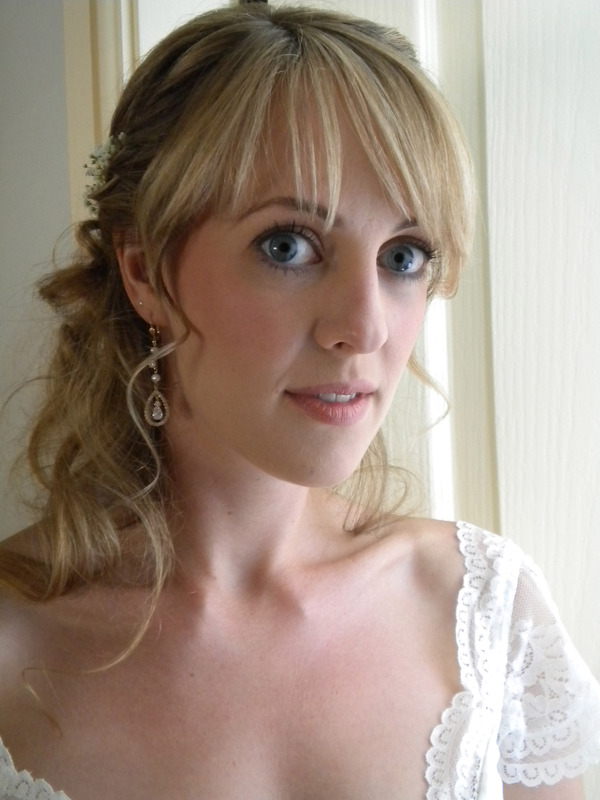 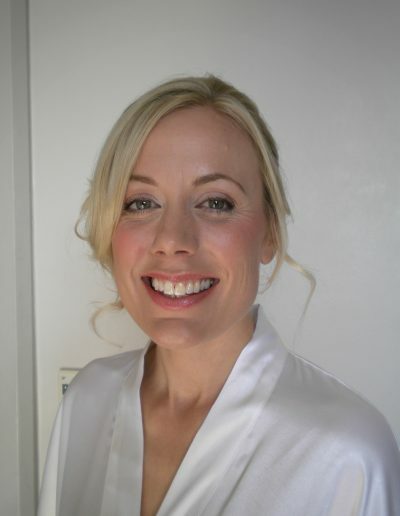 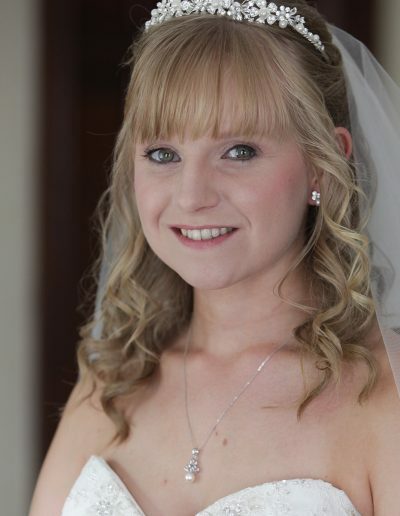 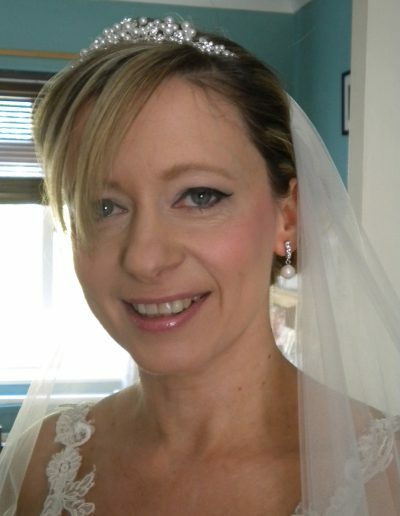 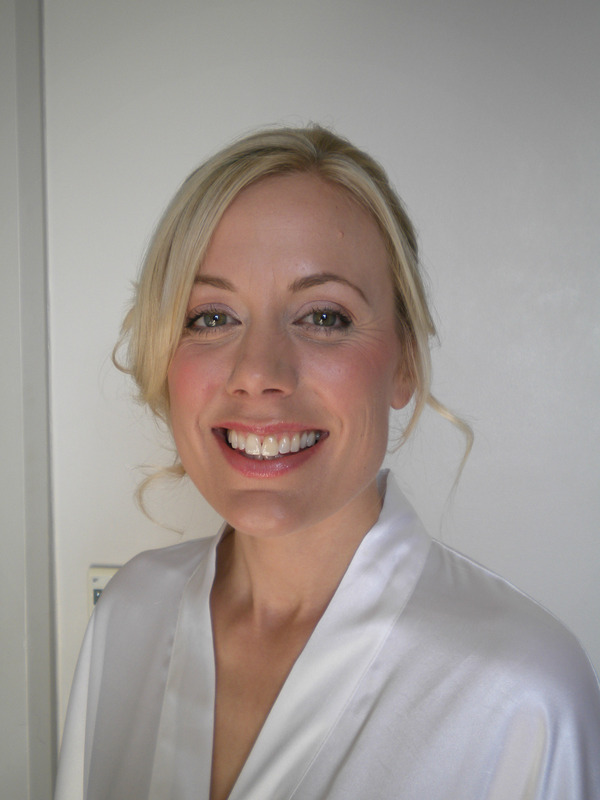 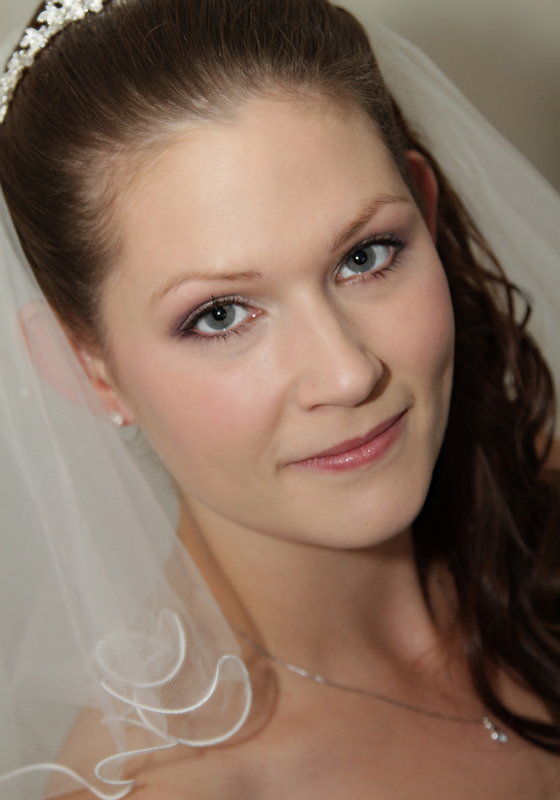 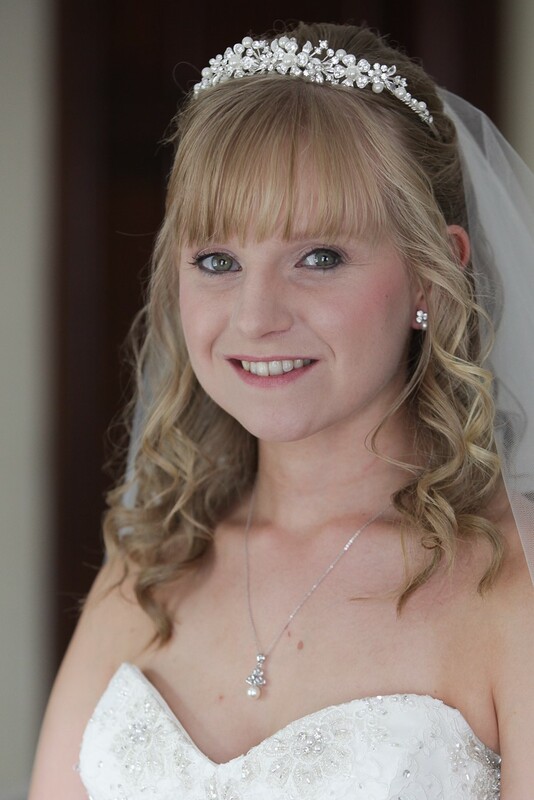 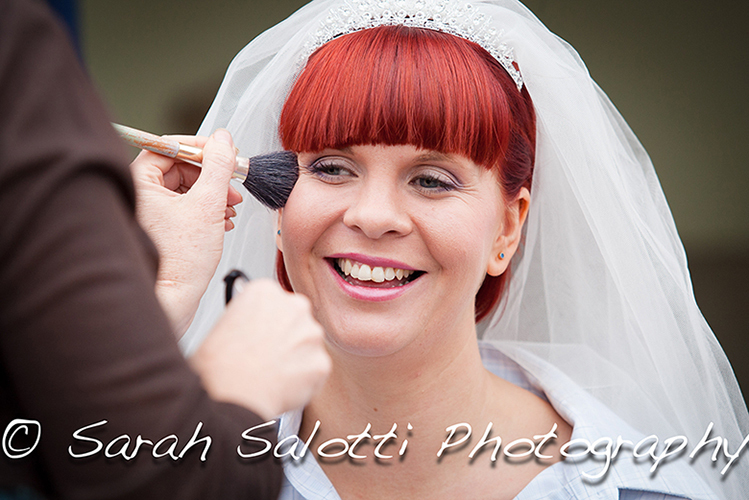 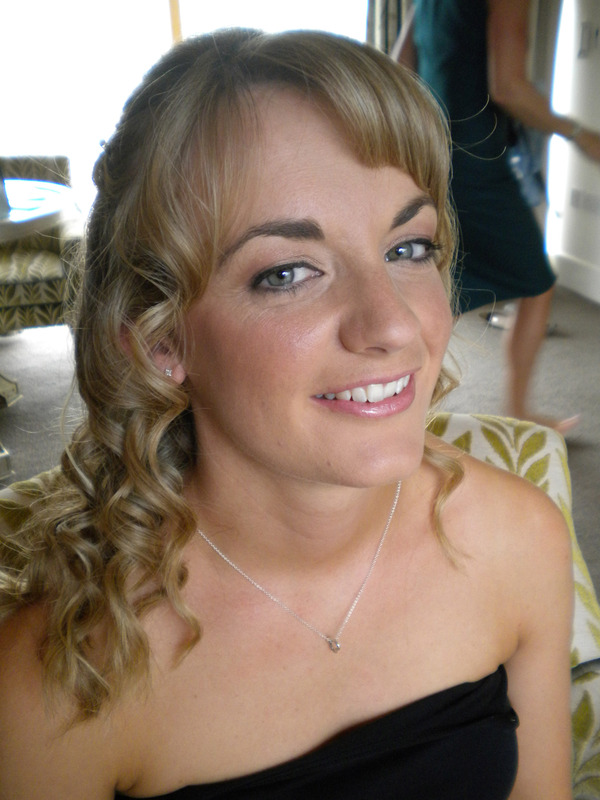 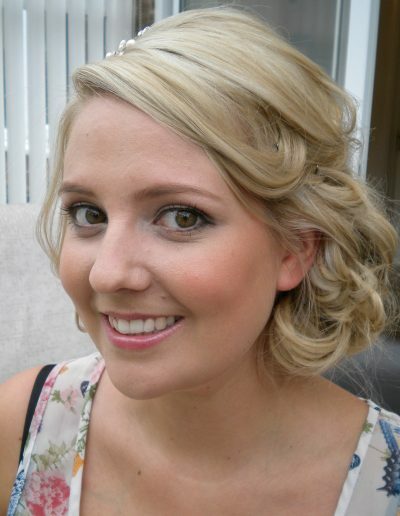 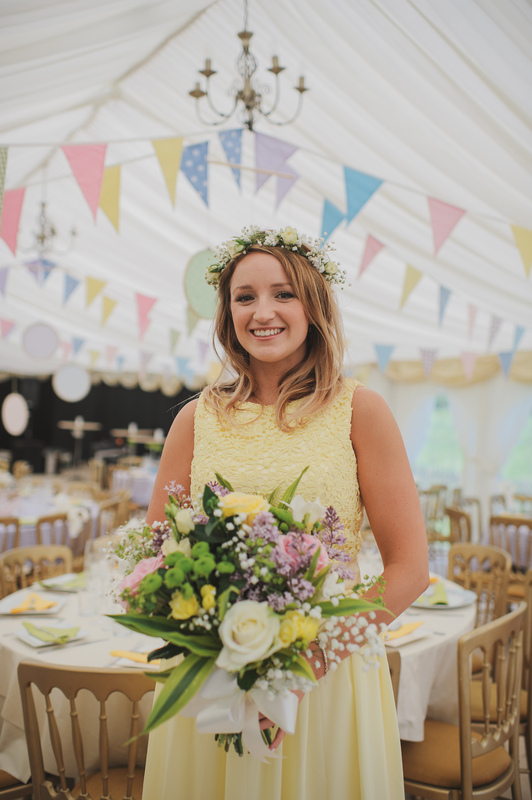 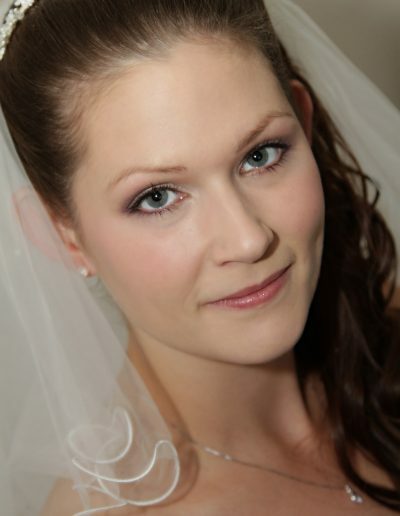 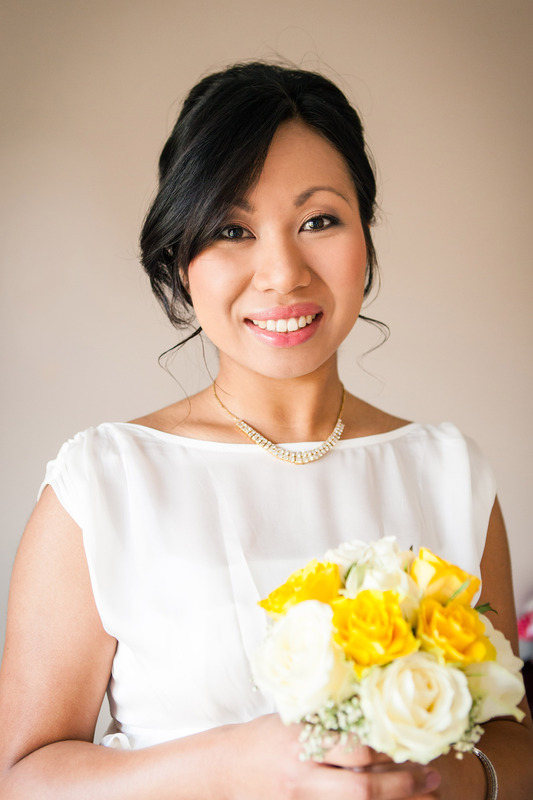 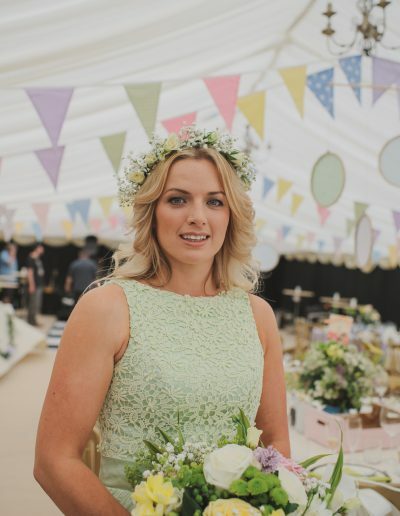 The areas I cover for bridal make up Leicestershire Loughborough, Leicester including Market Harborough and Rutland and the rest of the East Midlands, such as Nottinghamshire and Derbyshire. 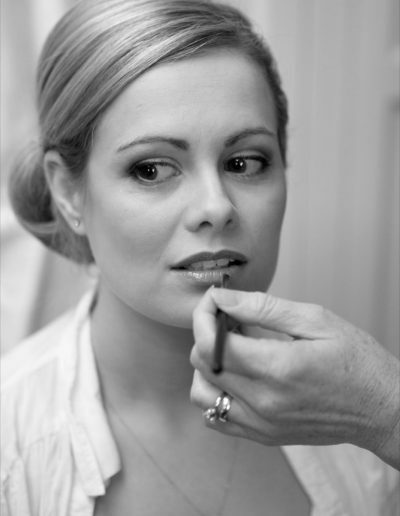 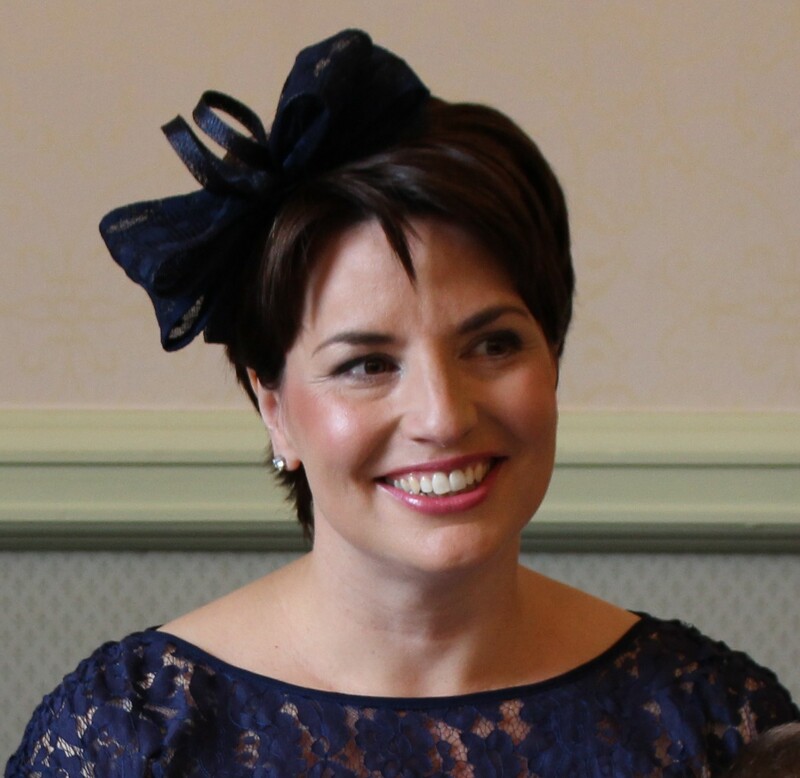 To enquire about the availability of your wedding date – let me know the date and time of your wedding, where you will be getting ready and how many of your bridal party you would like to include for make-up, I will then check my availability and get back to you.